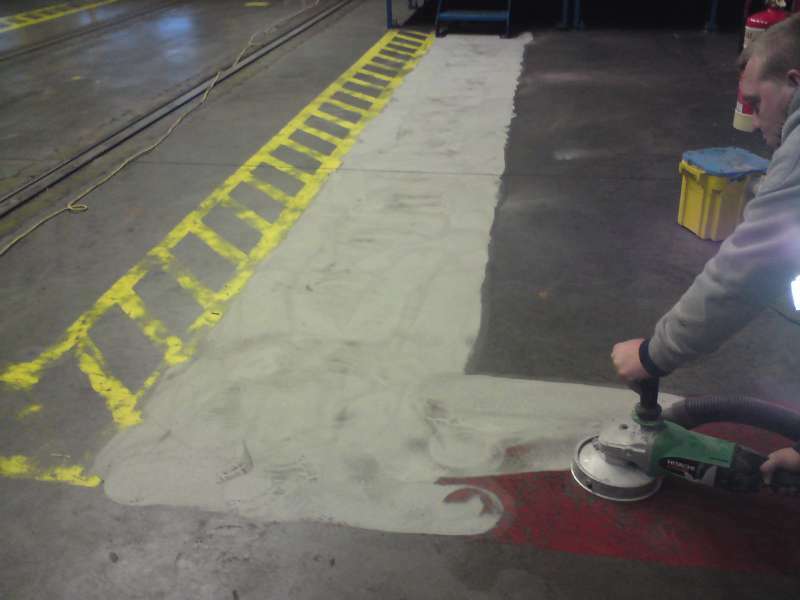 Surface Preparation is Paramount to the Success of Every Coating Application. 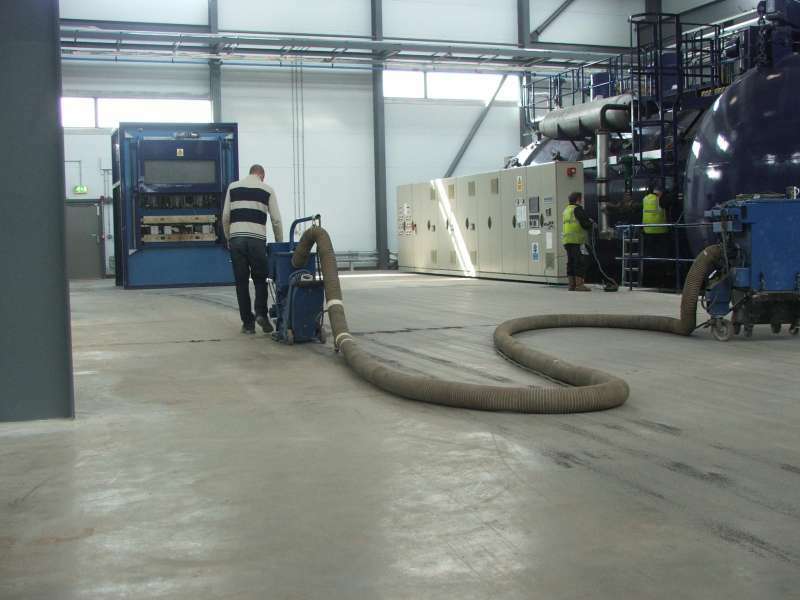 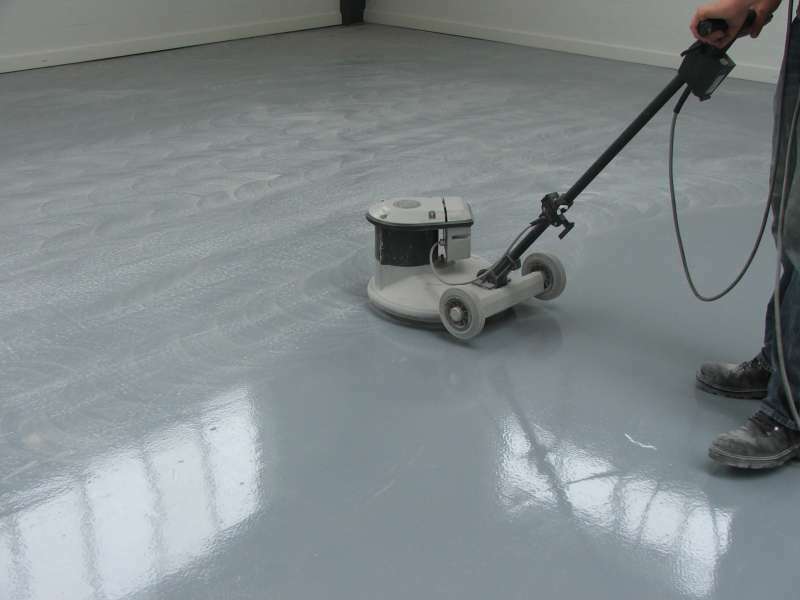 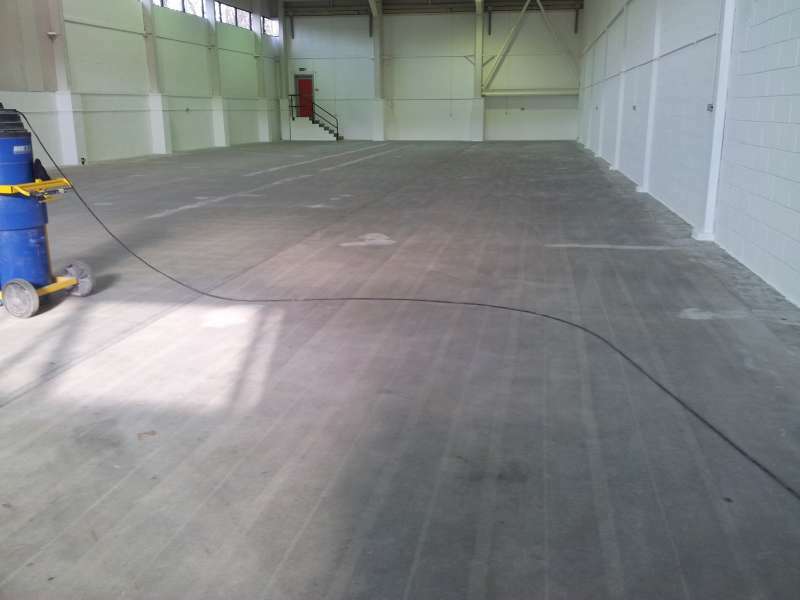 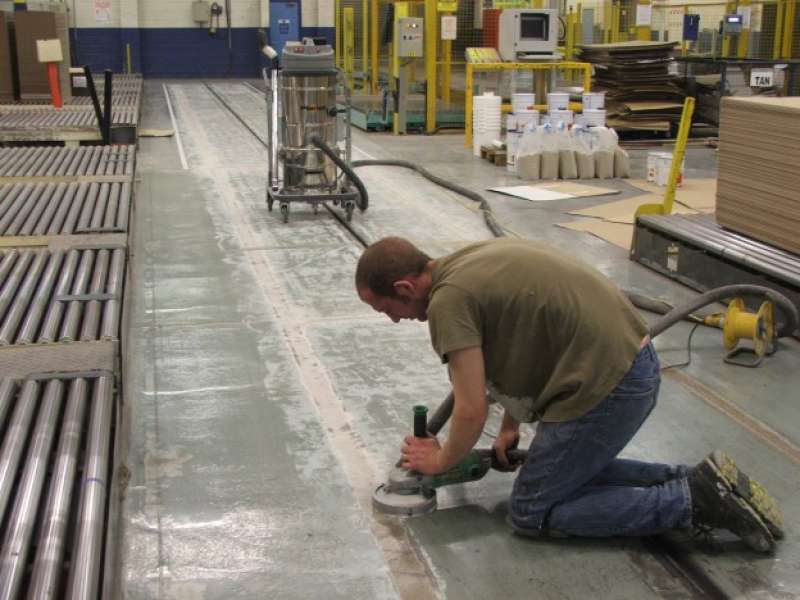 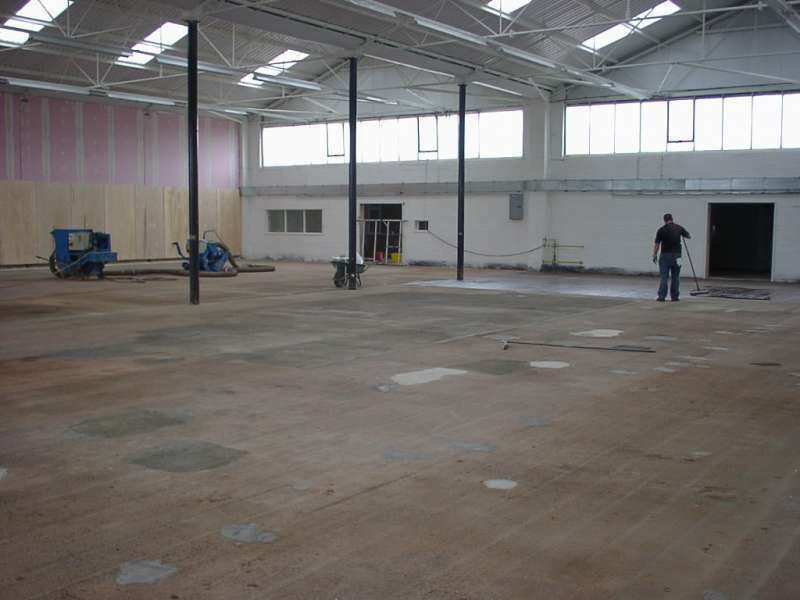 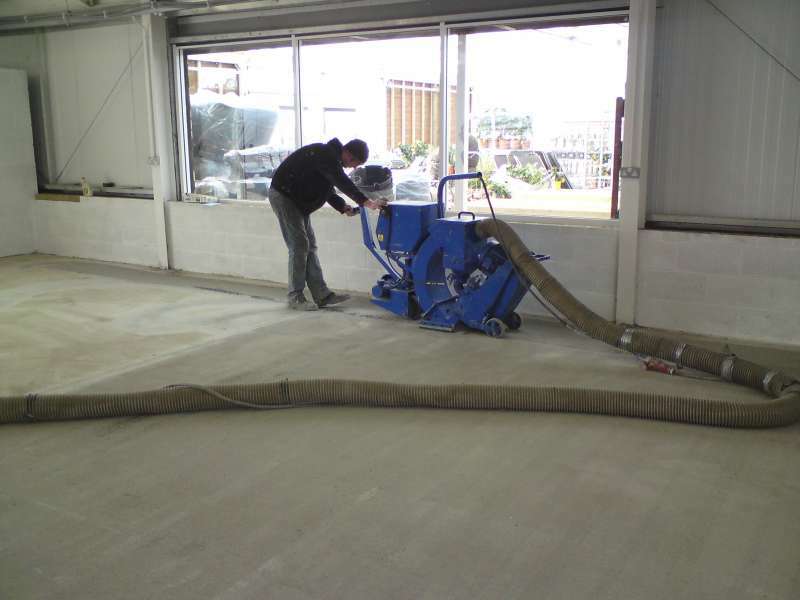 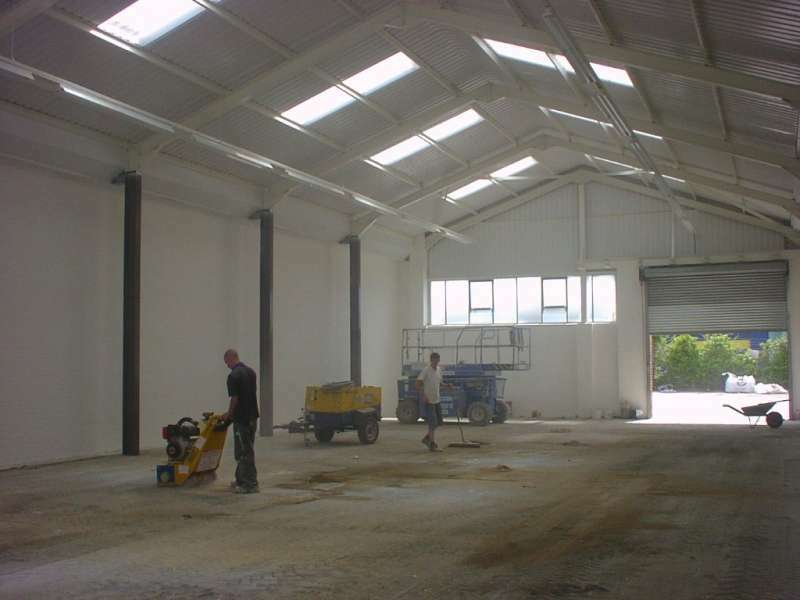 Thorough Preparation is vital to the success of every Industrial Resin Flooring application. 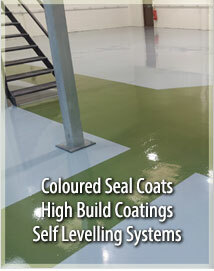 We use the best Resin Technology available today, never forgetting the Resin System is only ever as good as the substrate itself, and with the best Preparation we ensure maximum adhesion of that important 1st coat to the prepared substrate, and the subsequent intercoat adhesion of each additional coat in compliance of the Manufacturers Material Technical Data Sheets. 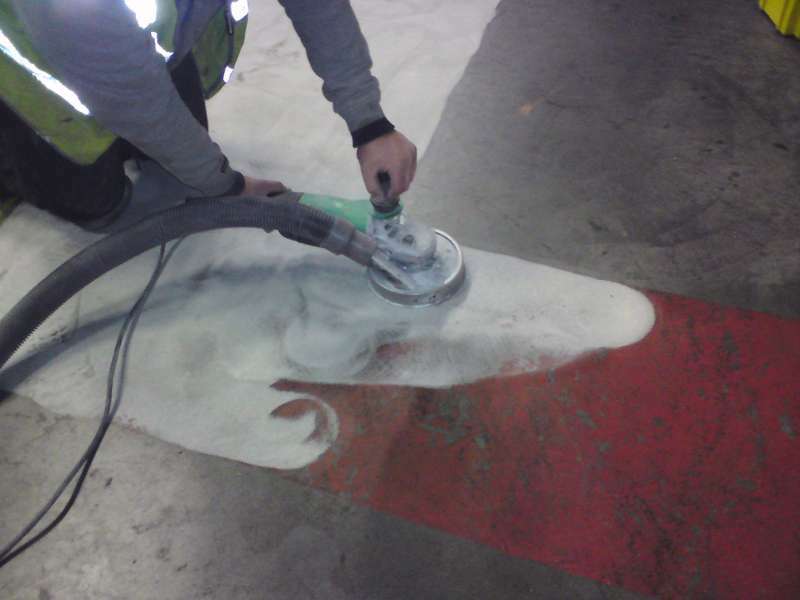 All Surfaces should be thoroughly prepared using Dust Free Vacuum Controlled Surface Blasting Technology. 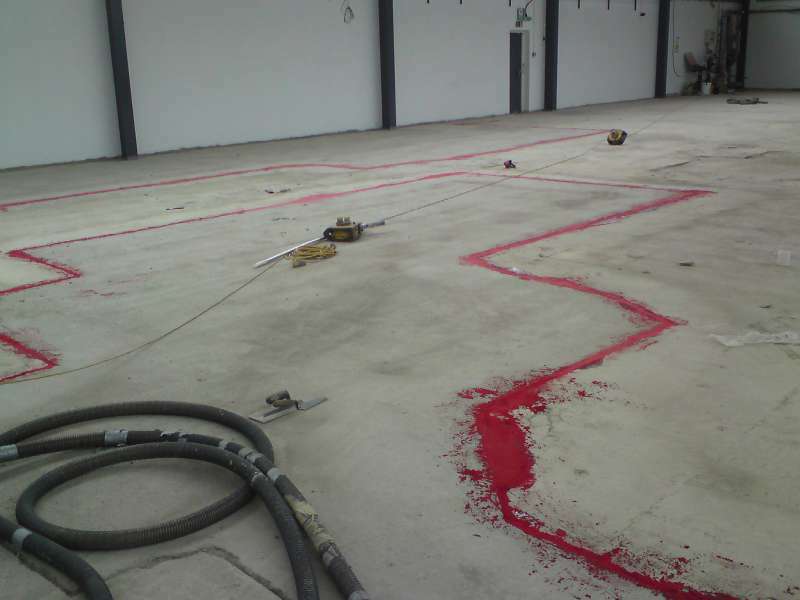 This process is also designed to provide a suitable Key for the subsequent application of all Epoxy Resin Flooring applications. 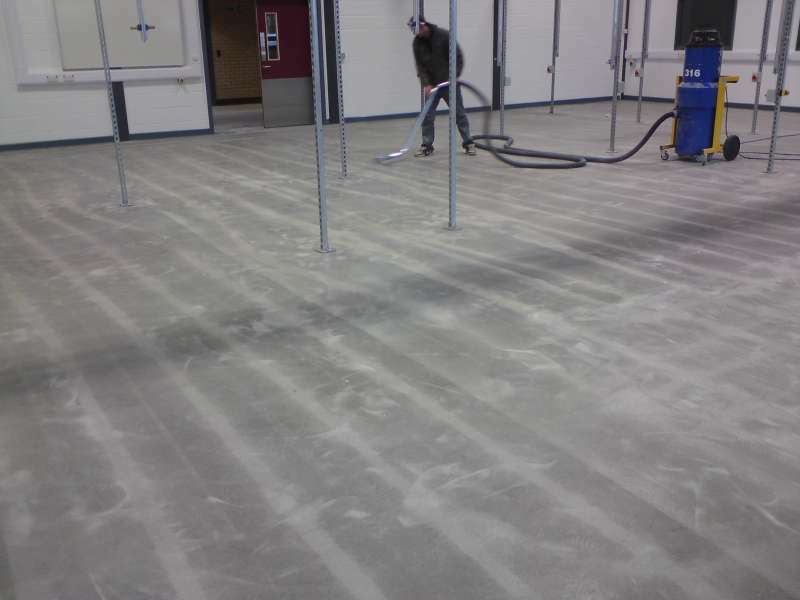 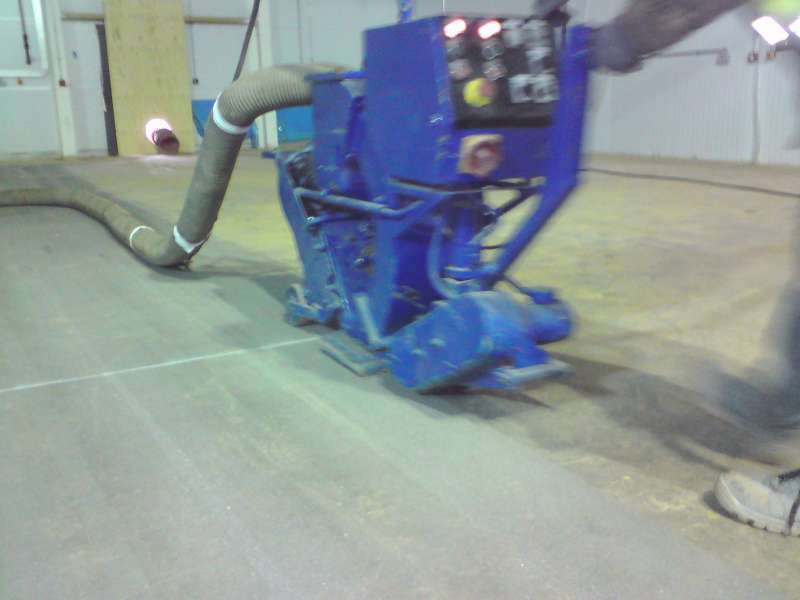 Building Perimeters and Confined Spaces are Fully Prepared using Diamond Grinders with attached Vacuum Extraction to help assist with Dust Control Requirements. 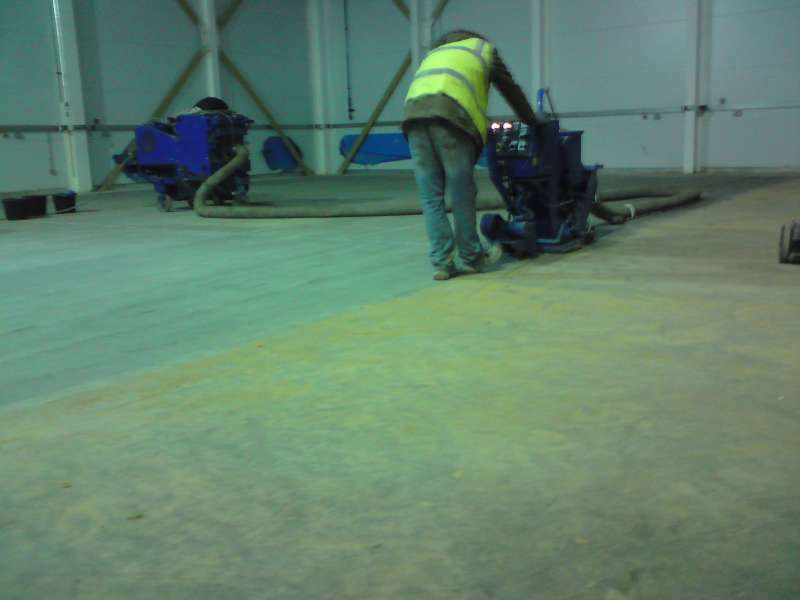 Extreme Uneven Floors can be Levelled and Prepared using Scabblers and Planers. 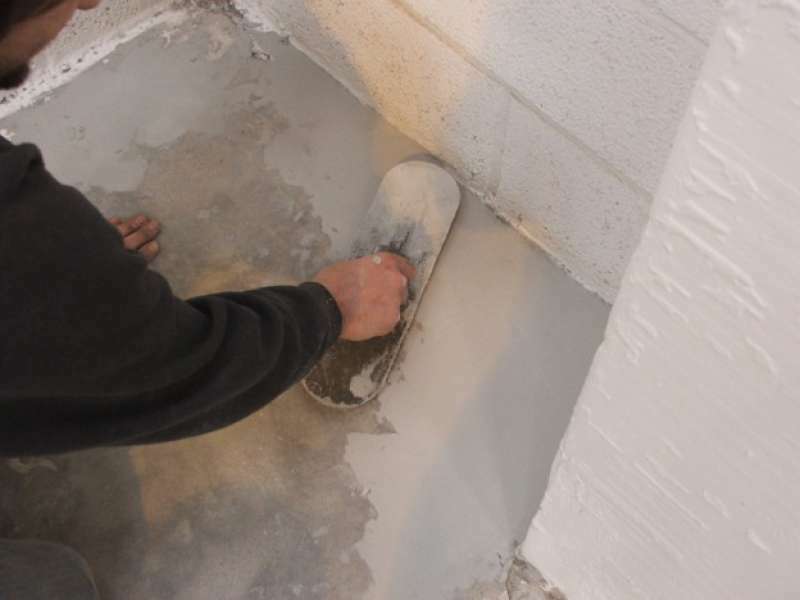 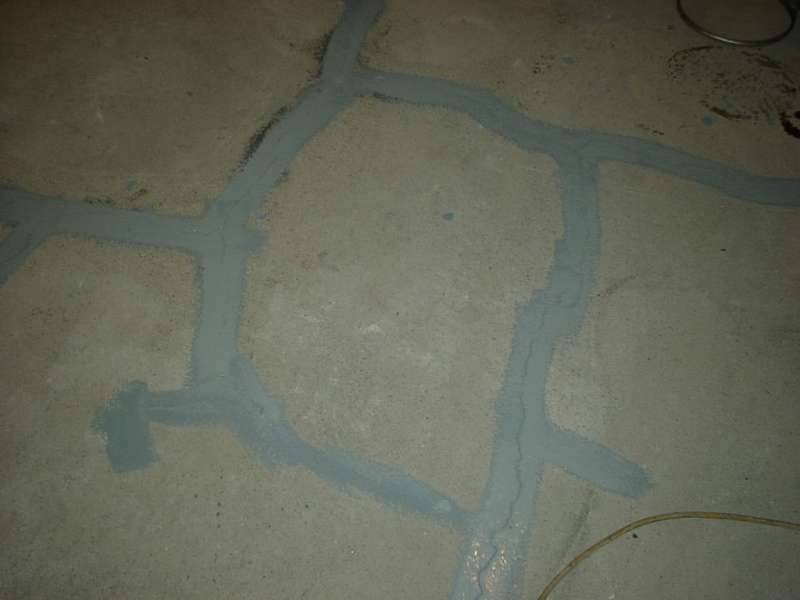 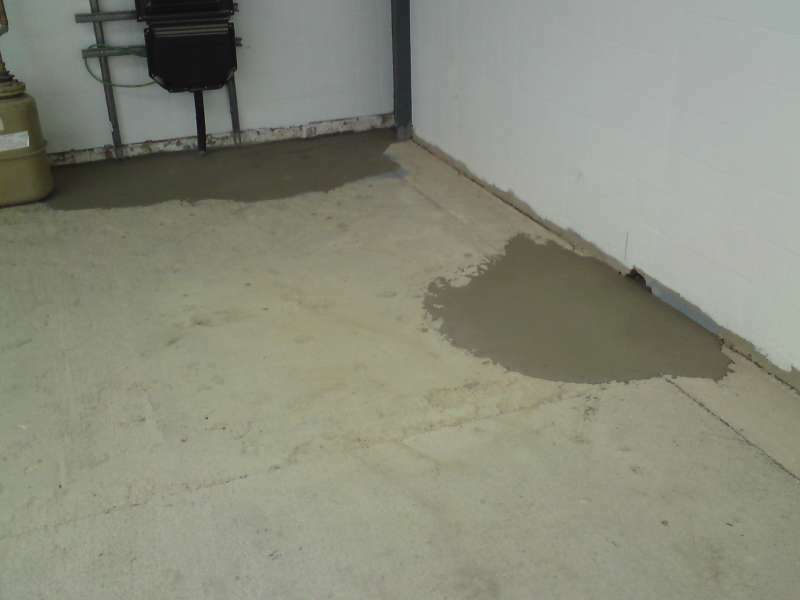 During the Preparation Stage surface cracks and damage is now easily identified and can be repaired with a range of Epoxy Mortars and Fillers, then ground flush prior to proceeding to the next stage.